NO PUBLIC PERFORMANCE (PPL) LICENSE NEEDED! 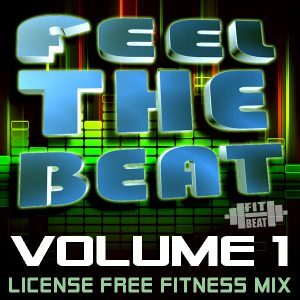 Fit Beat Music produces original LICENSE FREE workout music mixes ideal for aerobic workouts, kickbox, cardio fitness, step aerobics, cross training, cardio karate, group exercise, fitness training, athletic training, personal workouts, running and more! No Public Performance License (PPL) required to use our music in commercial facilities. This saves you a lot of money, stress and worry about copyright infringement and possible fines. 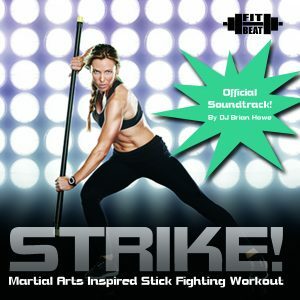 ORIGINAL FITNESS MUSIC PRODUCTION WITHOUT RESTRICTIONS! 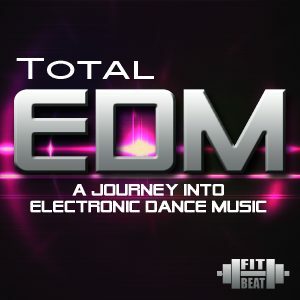 Each and every mix is professionally produced by top DJs & EDM producers and managed by experienced fitness industry pros. 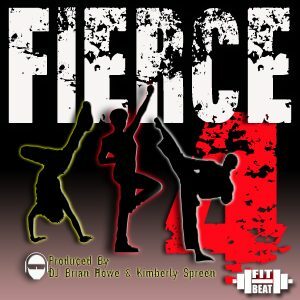 We design every song to work with traditional cardio based aerobic & fitness group class training with precise 32 count (32 beat) patterns, steady & consistent heavy down beat and no beat drops! Radio hits are popular “now” and gone tomorrow….. When a new radio hit song climbs the charts, it immediately becomes the “must have” song for every playlist. 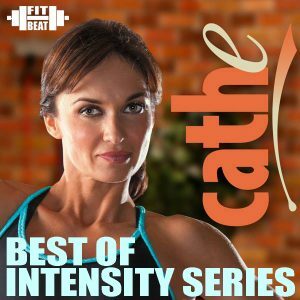 Instructors are willing to pay upwards of $20+ for a mix containing the latest radio hit songs for their group fitness classes. Then, the new songs become overplayed by every media outlet (FM Radio, Satellite Radio, Streaming Media, TV commercials and more) creating an “overplayed” scenario. Quickly, the popular song becomes the annoying song. The average lifespan of a popular hit is about 3-4 months before it is considered “out of date”. That means the average group exercise fitness instructor must update their music every 3 months at the minimum to stay current with the latest top 40 radio hit song playlists. That’s a lot of money wasted in our opinion!! Our mixes have a much longer life span and cost much less than traditional radio hit fitness mixes. 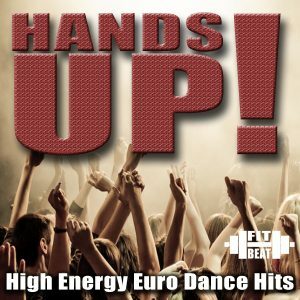 Original dance cardio fitness music saves you money & lasts longer! Instructors who buy our mixes can enjoy them longer and never get old. We have instructors who have purchased mixes and continue to use them for years without “getting old”. Additionally, it creates a unique experience for the participants of the group fitness class. 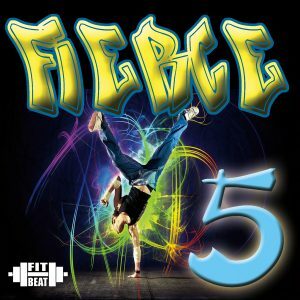 They experience a great workout to motivating and energizing music that can only be heard in your class. This is a great way to separate yourself from your fellow group X instructors. 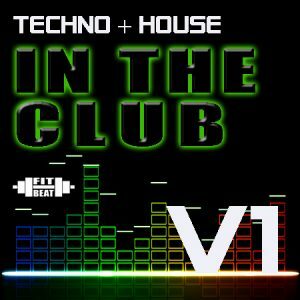 Additionally, our group fitness music mixes cost less than traditional radio hit workout mixes. With the average price of a radio chart cardio mix costing around $21ea. We offer our mixes at a fair and competitive price of $16.95ea. and even offer special prices on specific mixes as low as $9.95ea. Additionally, we offer special sale discounts to our email list every month! Mixes you buy and use for years without wearing out!